Didn't know there was a yard here. Anyone know when it was removed? Obvious that all the cat wire had been removed and the rails are very crusty. Guessing it went OOS in late 60's. Entire area is now occupied by an athletic fields complex. I remember that yard. There were cars there right up until the EL started pulling up the tracks, so it must have gone OOS just before 1971, probably that year or 1970. I also remember that structure to the right. What was that? It wasn't a tower, and there were no tracks leading to it. My guess is a power house. South Orange tower was directly across the ROW on the Eastbound side. I have DL&W blueprints of the yard and surrounding area, dated 1961, and the "building" is not shown. The blueprint covers from about First Street to just short of Maplewood station. 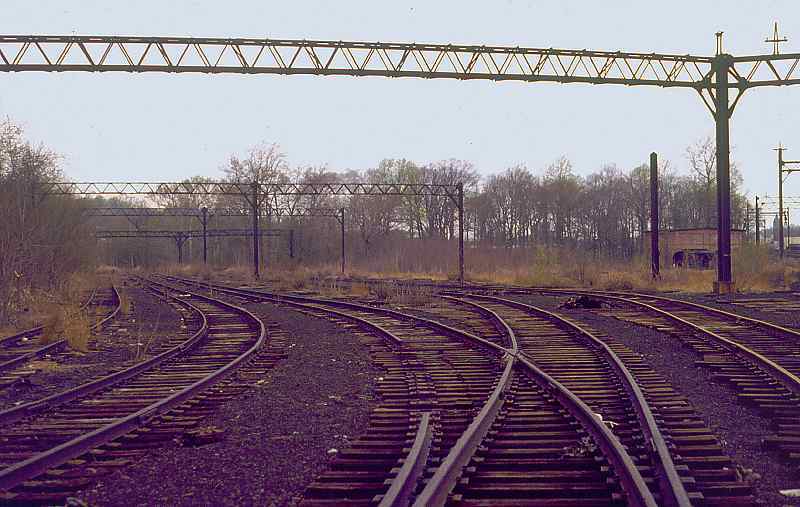 There was an interlocking tower at South Orange and it was located directly across the tracks from the MU yards. The tower was a very busy place during morning and afternoon commute. I believe there may have been as many as half dozen commuter runs that started and ended at South Orange and the operator's job was to get MUs into the yard without delaying the Morristown, Gladstone and Dover trains . I don't recall any commuter runs starting or ending at South Orange back in the day, if we are talking about 60s-70s. Virtually always Dover, occasionally Morristown, and of course Summit for the Gladstone Branch. My grandad was Boonton line first trick train dispatcher--I would visit the tower with him in the late 50s and very early 60s. I am very sure that there were South Orange trains during our tower visit. I will do a little bit more research with my ETTs and check in with a buddy who really knows his Lackawanna stuff. 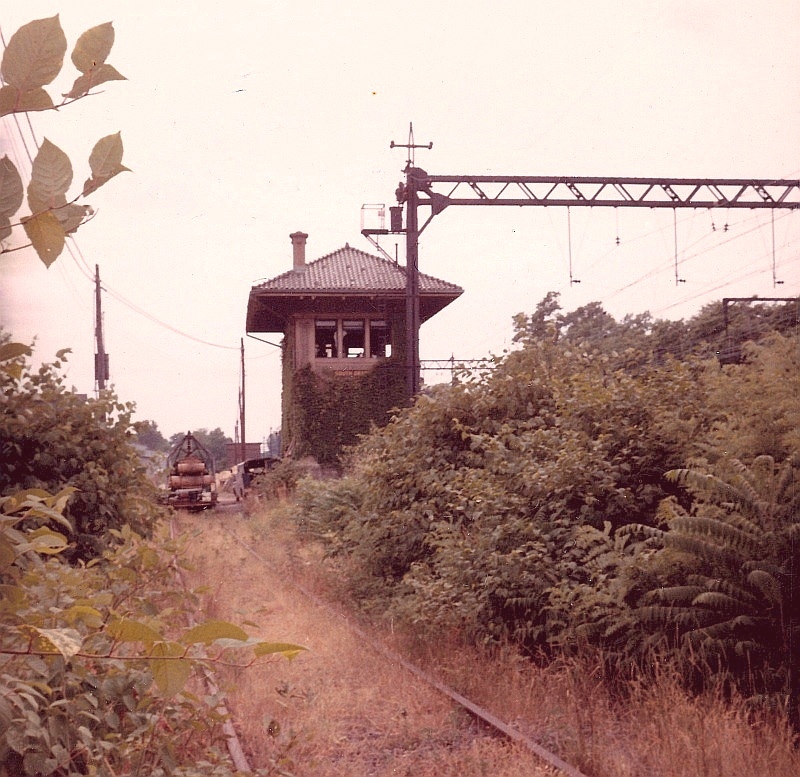 livesteamer wrote: My grandad was Boonton line first trick train dispatcher--I would visit the tower with him in the late 50s and very early 60s. I am very sure that there were South Orange trains during our tower visit. I will do a little bit more research with my ETTs and check in with a buddy who really knows his Lackawanna stuff. I just checked the '36 and '52 OGR, and don't see anything originating or terminating in South Orange. I'm not sure why the DL&W would have had such a run starting/ending at what is only MP 15 on the M&E -- all there is in between is Orange, East Orange, and Newark (cities, that is, not just the stations by those names). Although it is curious why they were storing MUs in the yard in South Orange. 12/13/42 - Looks like 'full' South Orange service, with 13 outbound and 8 inbound peak hour trains. 10/30/55 - 11 evening peak trains to South Orange, 6 morning peak trains inbound. 10/28/62 - 8 evening, 3 morning. 4/26/70 - None outbound, one inbound but with a Summit (300) number. Huh. My "real life" (if not always trustworthy) memory of what ran on the M&E only dates to the mid-60s, so it seems South Orange trains had expired by then. But oddly enough, if you look at the DL&W entry in the 1952 OGR (the only thing online I can currently point to), you'll see there are no trains that either originate or terminate in South Orange. I'm not sure why there would be South Orange trains 10 years earlier in '42, none in '52, and then South Orange trains again three years later in '55. The train numbering you recall is uncanny. From the '52 OGR, it looks right, but again, no 200s for South Orange (or 300s for Summit). Also there were 900s for Dover and 800s for Gladstone. I'll have to check the mid-60s OGR I have elsewhere to refresh my "real life" memory. Listings in the Official Guide of the Railways are really paid ads. The DL&W wasn't the only road to economize by omitting or condensing some schedules submitted to the Guide. in effect Oct 30, 1966. 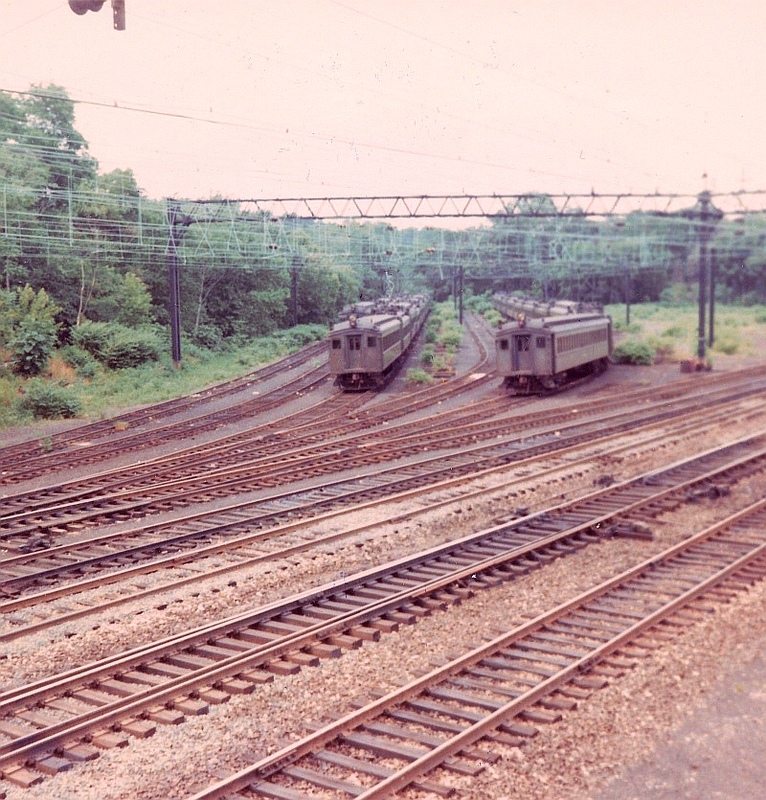 I have a 1958 ETT that shows on a Monday-Friday schedule that included 9 eastbound and 9 westbound 200 series (South Orange) trains with at least two set of equipment set to run to Milburn and terminate at Milburn. Also looks like at least two sets of westbound trains terminated at South Orange and returned to Hoboken as a deadhead move and two more westbound trains came out of Hoboken in early morning hours as equipment moves that returned to Hoboken for morning commute.